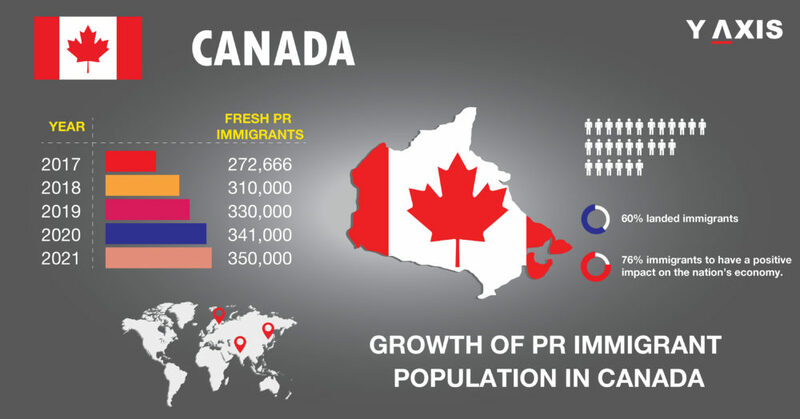 The growth of PR immigrant population in Canada has been quite impressive in the last couple of years. 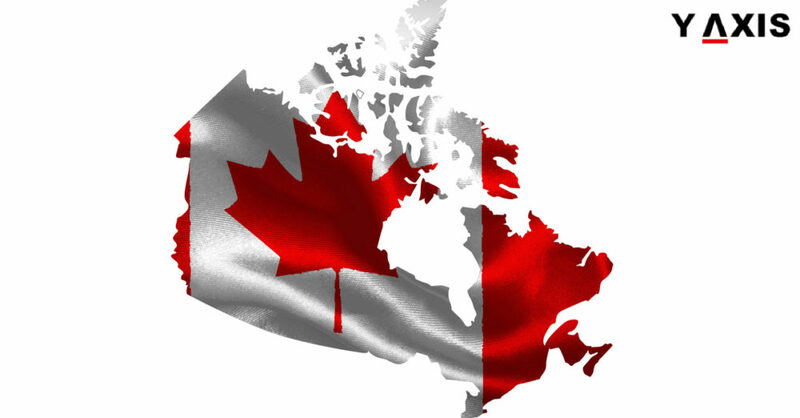 Canada has been a land of immigrants ever since the 16th century period of first European colonizers. 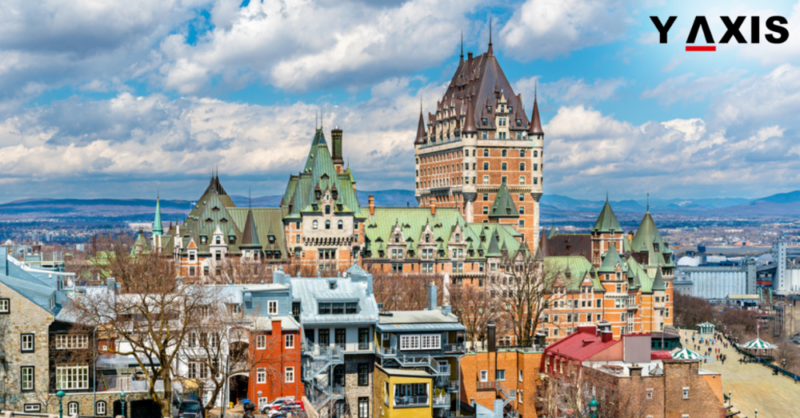 Majority of immigrants to Canada have been from Europe until the second half of the Twentieth century. Of late, the demography has transitioned to visible minorities. The greatest representatives of these are from South Asia and China, as quoted by the Statista. 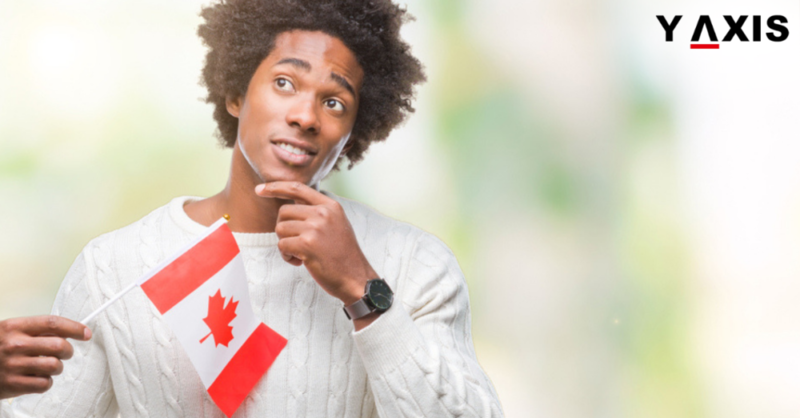 The PR immigrant population in Canada tends to be well educated. Around 60% of the landed immigrants to Canada possessed a Post-secondary Certification or University Degree. 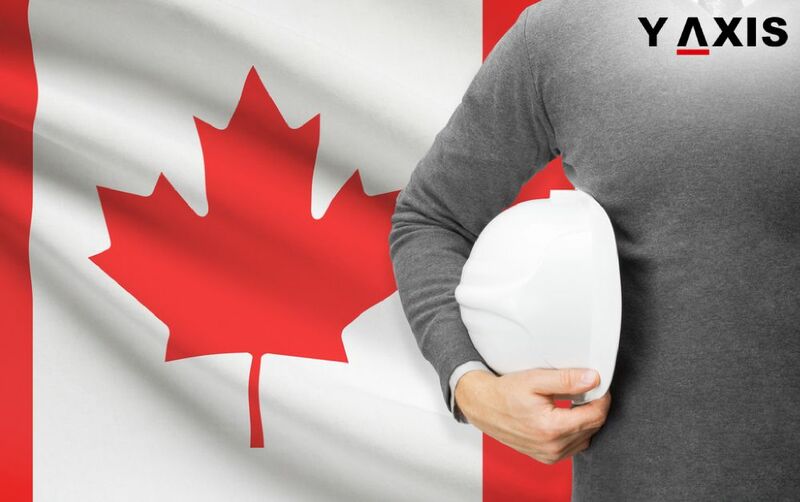 The chances of being employed in Canada are increased for immigrants if they live for longer in the nation. The rate of unemployment for immigrants who arrived in Canada 10 years ago was about 1% higher. This was in comparison with the immigrants who arrived within the last 5 years. 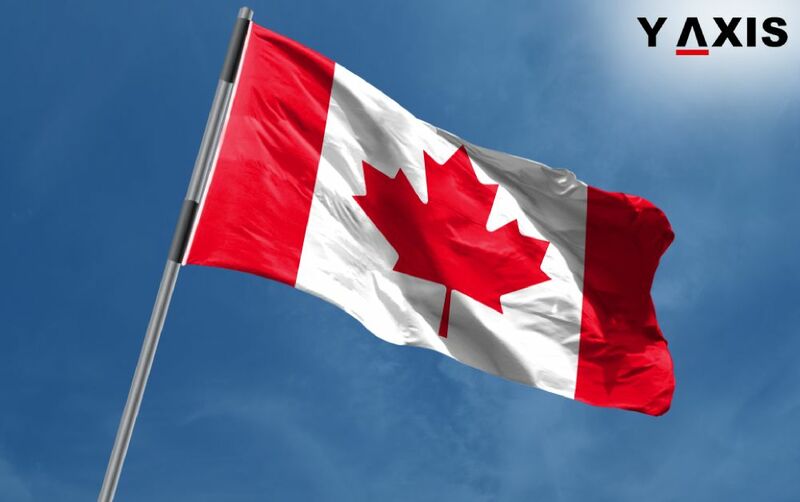 Majority of the Canadians have a positive approach towards immigration. The latest survey has revealed that 76% of them consider immigration to have a positive impact on the nation’s economy. 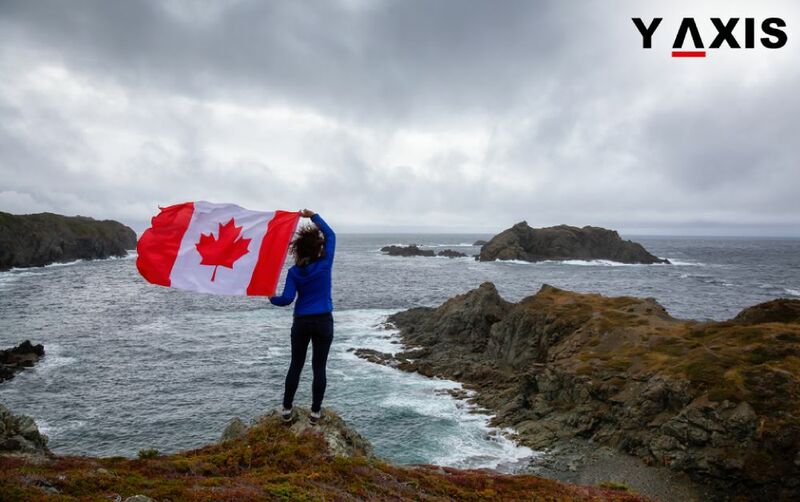 Canadians also consider that the nation was better off owing to its multiculturalism, as quoted by the CIC News.